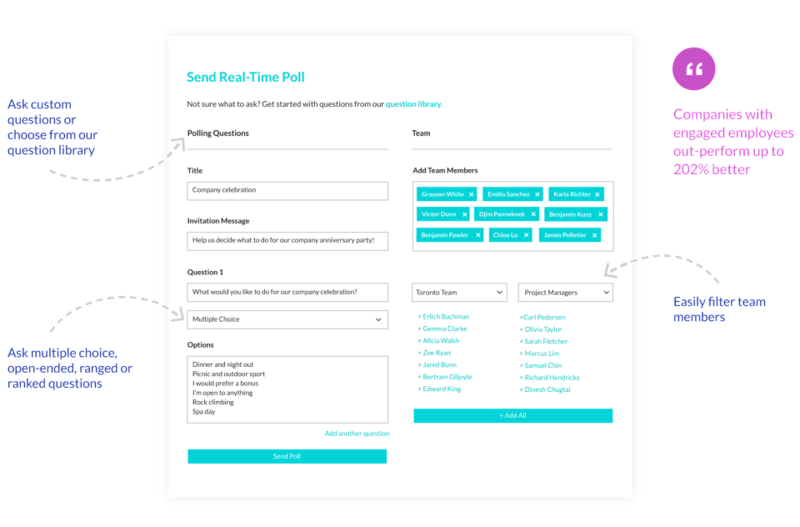 Fortay is a machine learning data-driven platform that enables leaders to scale their company culture, keeping it intact as they grow. 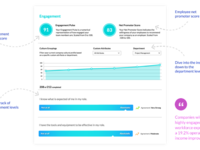 The culture scaling platform starts with hiring culturally aligned talent based on a companys unique cultural fingerprint, then provides the tools for leaders and managers to nurture a culture first company, elicit feedback and improve employee engagement with actionable insights. Values Alignment. Promote Diverse Teams. 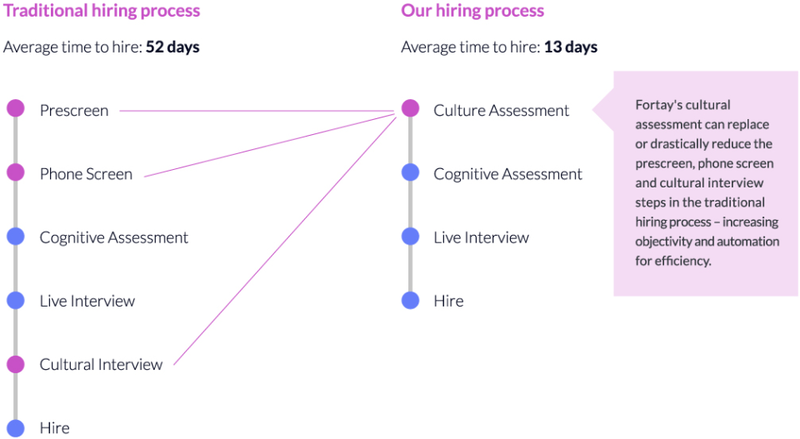 Increase Quality of Hire. 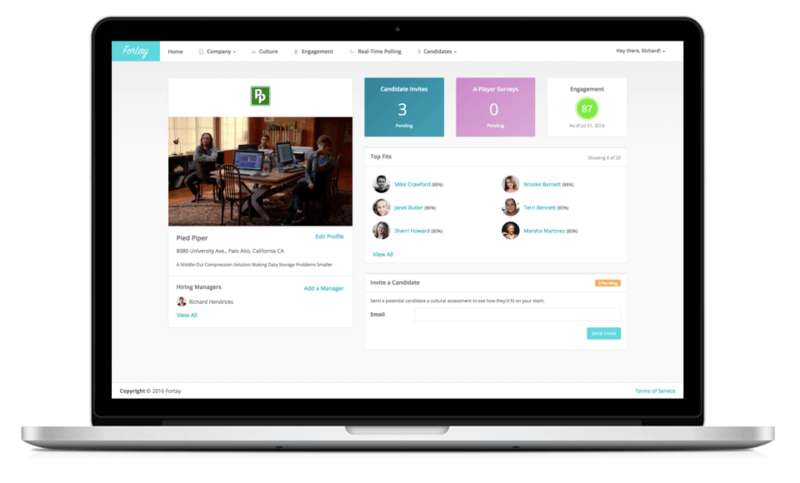 We use Fortay to prescreen job applicants and also monthly to measure our teams engagement. 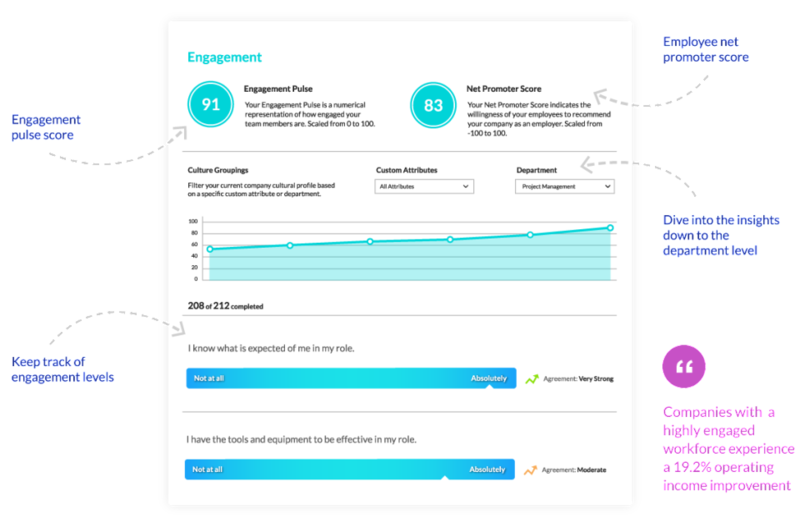 Pros: The Engagement tool is great for us to keep a pulse on how the team is feeling and how engagement changes over time and through our companies changes. We also love the open ended comments, as we get insight that we may not otherwise get. Cons: There are often bugs (which is par for the course with any start up) but this is always immediately remedied by the team at Fortay. Customer Success is very important to them! Fortay is a key tool for us to solidify our culture as we rapidly scale our team. 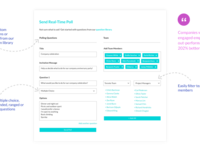 Pros: One of the strongest data driven people tools I've seen, delivering statistically valid pulses to employees that can be directly overlaid with candidates in the hiring pipeline. 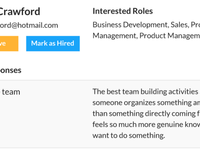 Cons: Would love to see new features that articulate gaps or areas a candidate may not succeed in based on company and individual cultural profiles.